Attention all military parents! Want to send your kids to summer camp but facing an obstacle? Maybe it’s the cost of getting them there. As a parent of two kids who are getting more involved in activities, I feel the pain of shelling out big bucks to let them participate in memorable experiences with their peers. Maybe they don’t feel connected to kids who have been part of the same community and friends group their entire lives. Military kids deal with frequent relocations, having to say goodbye to friends, schools, and things they know. Maybe you just don’t have time to find a camp, make sure it’s a good fit for your family, and get all of the registration paperwork in. Military members often work long hours, even when they’re not deployed. For those on deployment, the time difference can make it almost impossible to connect with organizations back home. Children of parents in the Army, Navy, Air Force, Marine Corps, Coast Guard, National Guard, and the Commissioned Corps of the National Oceanic and Atmospheric Administration and U.S. Public Health Service are all invited to apply. Camps are located all around the United States (including Alaska and Hawaii!) and are usually facilitated by an existing summer camp organization which has agreed to be a part of the program. Camp dates, ages, and application deadlines vary based on the availability and resources of the partner camp location. According to their website, Operation Purple Camps have helped 62,000 military kids attend summer camp since they began in 2004. So if you have a military kid who wants to canoe, swim, climb obstacles, do arts and crafts, and most important, make lifelong friends that can support them in their role as a military kid, check out Operation Purple Camps. Katie Begley is a US Naval Academy graduate and former Surface Warfare Officer. In addition to being a military spouse, she is a freelance writer specializing in travel, education, and parenting subjects. 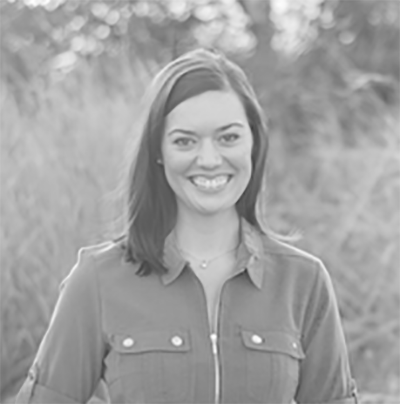 Katie has worked in numerous communications roles for volunteer organizations and professionally for a local parenting magazine.